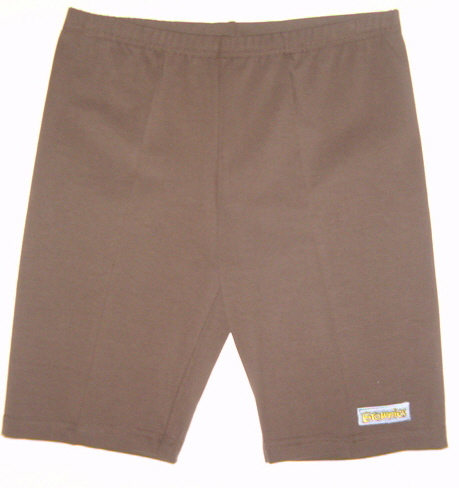 Dance skirts, dresses and Jazz pants etc..
Brownies are usually aged between seven and ten, although some Brownies stay in the unit until they are a little bit older. 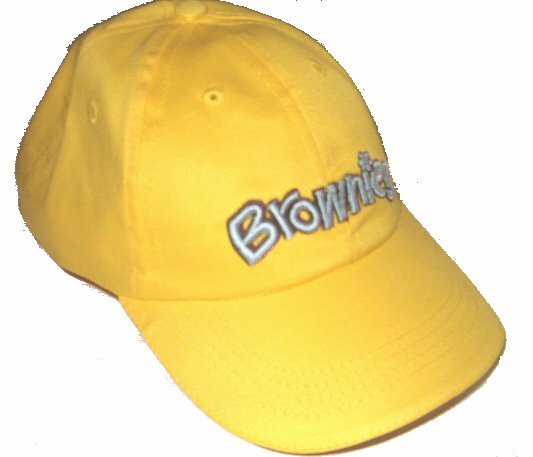 Any girl over the age of seven can become a Brownie Guide as long as she is able to understand, and wants to make, the Brownie Guide Promise. 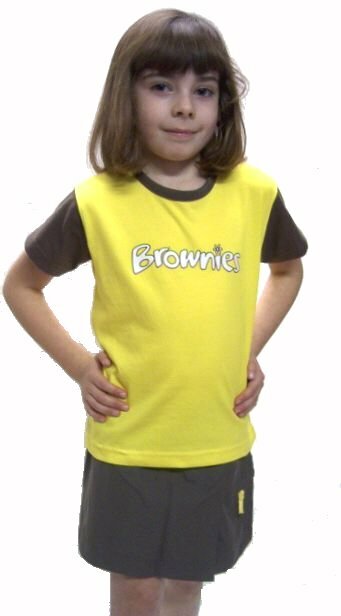 To view our Brownie products, please scroll down the page..
Each Brownie chooses what she wants to wear from a range of items - it is up to each girl to decide which items she likes. 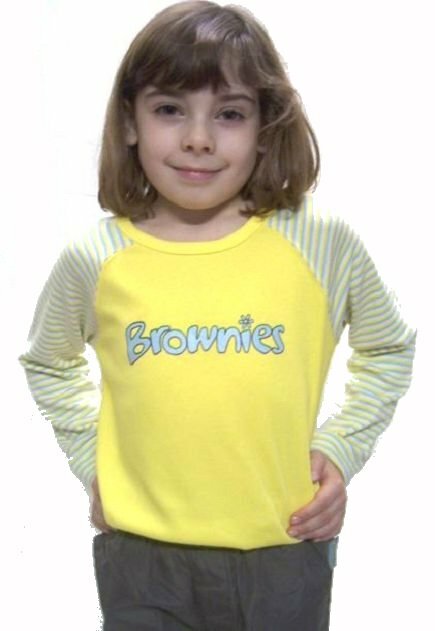 This choice allows Brownies to be themselves but also makes them feel part of the Pack. 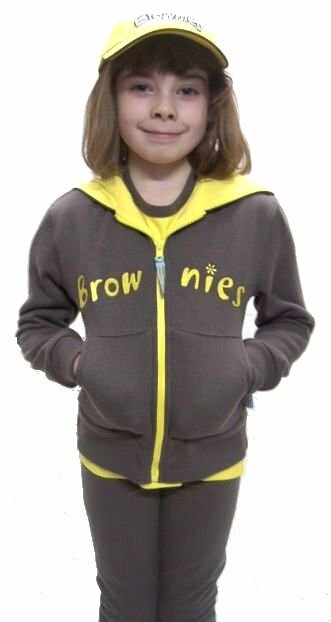 Brownie Uniform hooded zip jacket. We are situated in the heart of Faversham's pedestian precinct just 100 metres west of the Market Square opposite the 'Sun Inn'. 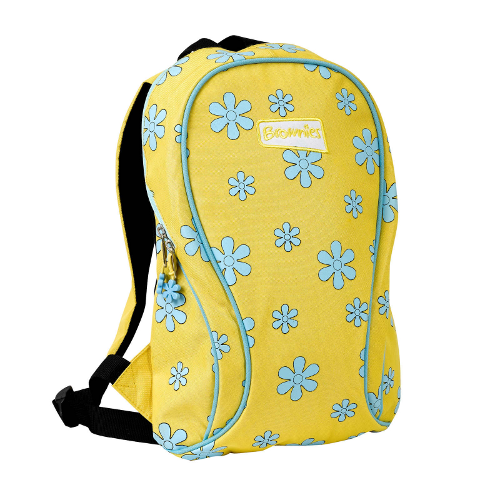 If you have any questions or need any help, please give us a call on 01795 590473. 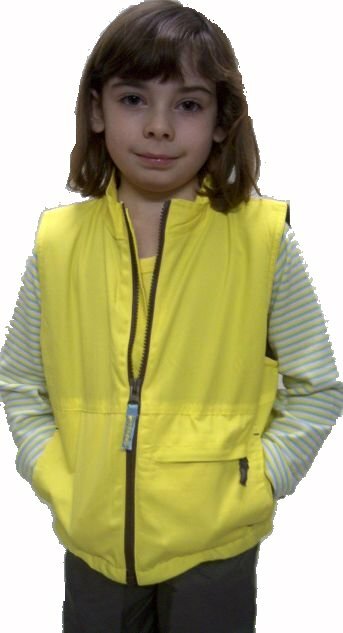 © 2018 Rival School & Dancewear.